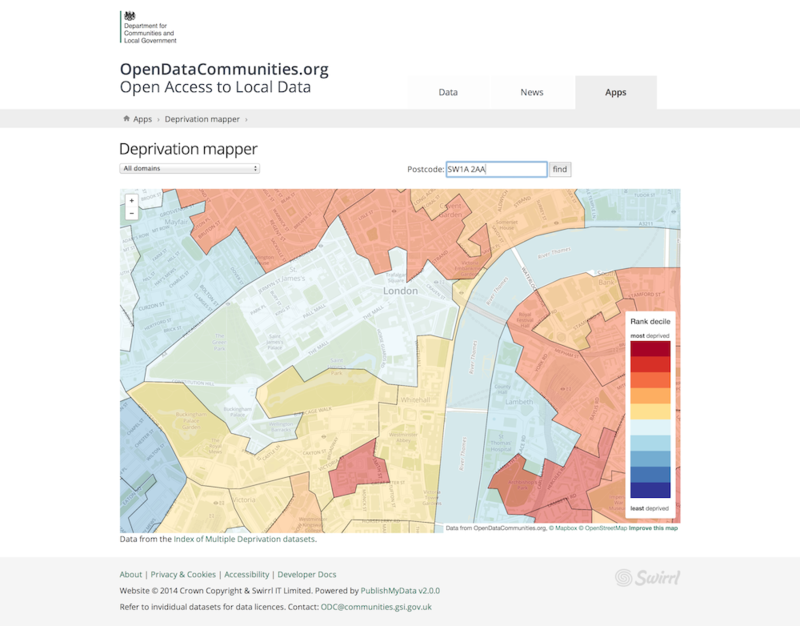 Site re-launched with a new look and new features – Open Data Aha! Finally, our Linked Data platform, powered by Swirrl’s PublishMyData, has been upgraded to version 2, which includes many new features for data users. More on this soon.